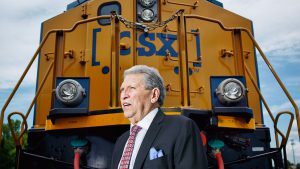 Canadian Pacific Railway has launched CP TempPro™, for perishable products, expanding the company's business with perishable protective service (PPS) customers. 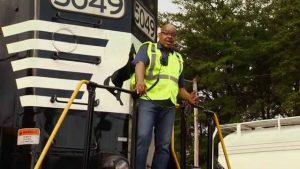 Focused on products that require strict temperature settings, CP says its PPS fleet is one of the largest and most advanced in the industry, and ensures that customers’ products are transported in a reliable, fuel-efficient, temperature-controlled environment. 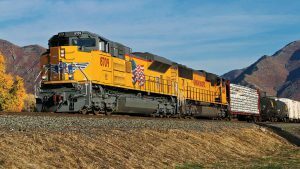 Canadian Pacific in 2017 announced the purchase of 41 gensets to better serve its international customers. These gensets also support the new reefer domestic repositioning program (reefer DRP), which creates new shipping options for domestic customers and provides improved round trip economics for international shippers. In 2018, CP will invest in more than 400 new 53-foot refrigerated containers to support operations in the growing temperature-control market. 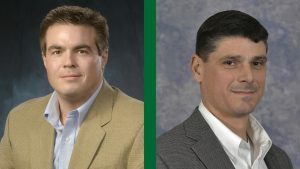 CP says it will also be the first carrier to offer Thermo King’s SLXi-DRC model, which features a slimmer design, allowing for two additional pallet positions in a shipment. The SLXi-DRC also utilizes a greener refrigerant, R-452A, which decreases global warming potential over predecessor R-404A. 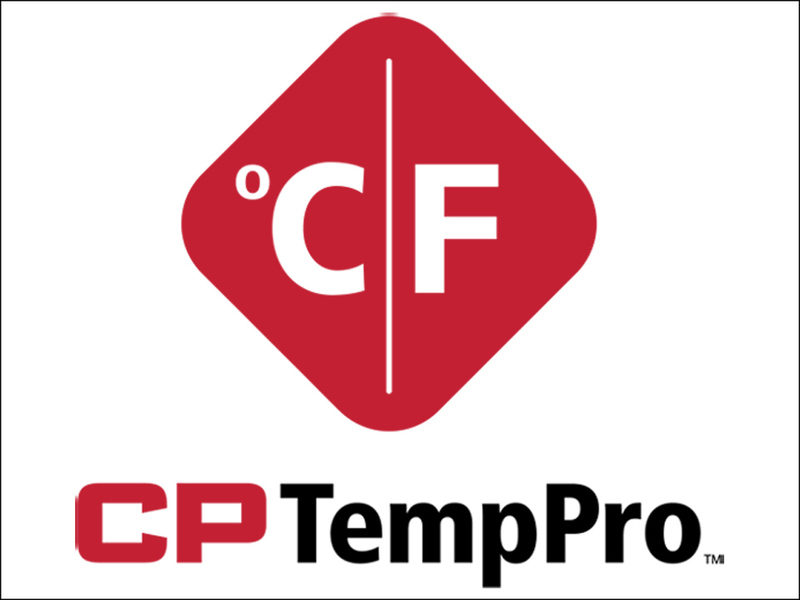 In addition, CP is purchasing more than 350 53-foot heater units, also for CP TempPro™. In 2017 CP made significant investments in its broader intermodal franchise, which is now complemented with a variety of upgrades such as the Portal, North Dakota Live Lift, CP FastPass and enhanced transload services. CP also offers the most direct intermodal service from Vancouver to Detroit and direct service from Vancouver to the Ohio Valley.